With the ever-changing retail climate, brands must be strategic and thoughtful in their expansion, growth, or even initial entry into brick and mortar. Often challenged by limited funding and volatile markets, companies are exploring different avenues to test various locations and cities before establishing longer-term locations. From our experience, landlords are also taking advantage of this trend, seeking fresh brands to fill vacant tenant spaces, and to drive foot traffic. As a result, many retail brands are thinking beyond the typical retail box to reach consumers, producing creative and engaging solutions to launch new products, generate awareness, introduce collaborations or increase their ‘cool’ factor. Continuing with this trend, BRR recently held a company-wide design charrette in the spirit of producing new and fresh pop-up shop concepts. Mimicking the fast pace atmosphere of the retail sector, the four teams, compromising of twelve individuals across our firm, were given four hours to create a fictitious client/brand, brainstorm the design of the pop-up shop, outline a location and timeline, and provide presentation materials to convey their concept. Teams were then tasked to present their concepts in front of a judge’s panel. Team Create created a mobile and flexible solution for empty tenant spaces in shopping centers. 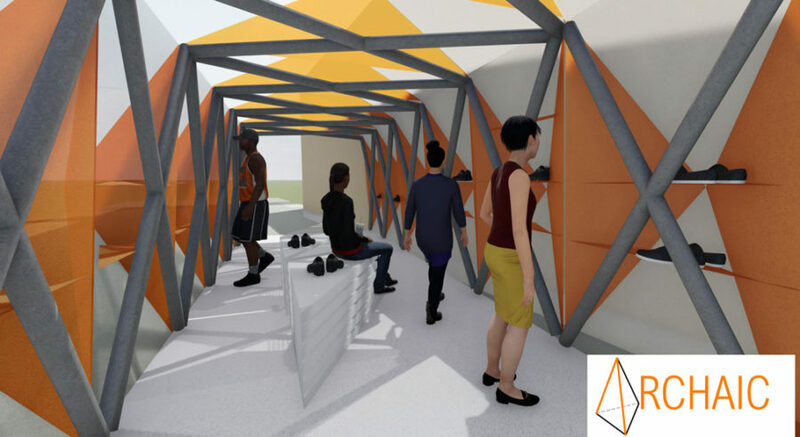 The judges appreciated how the concept mixed the retail aspect with an activity that would provide additional foot traffic to the facility. Team Archaic won internal awards for best brand representation or experience and “most Instagramable” (people’s choice). Team Archaic’s concept mimics a deconstructed shoe; the judges thought the inspiration for the structure was well conceived and supported by strong graphics. Team Pop-Tap created a unique brewery concept; the judges applauded their ambitious concept and for creating strong graphics that supported the new brand. Team Unbuttoned won the internal award for most creative or innovative design. The mobility aspect of the vehicular concept set this concept apart as it provides an out-of-the-box solution, something the judges noted in their review. BRR holds these design competitions frequently throughout the year to keep our thinking fresh for the clients we serve. All four concepts which were produced during this recent competition had a common thread – flexibility. 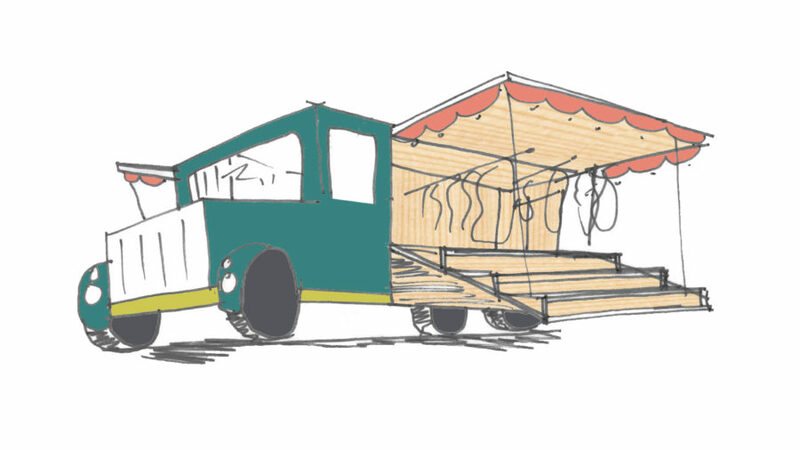 Whether the shop is mobile or easily modified, each of the teams produced viable concepts for potential retail spaces. As our retail clients continue to seek ways to communicate their brand’s promise, we aim to deliver designs which are sure to achieve their goals. Laura Boler, Associate AIA, graduated from the University of Kansas with a Master of Architecture degree. 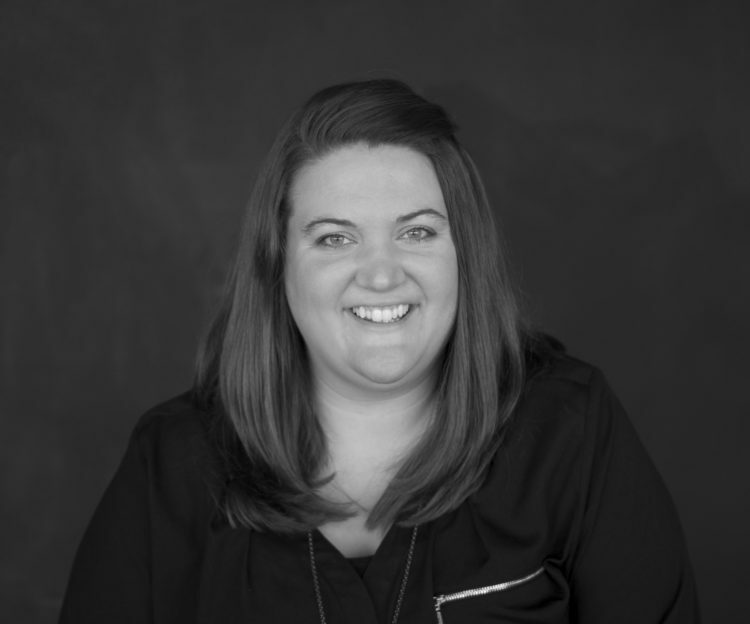 She is a Brand Manager at BRR Architecture leading a team of design professionals working on a national retail program. She has nine years of professional experience and has been with BRR for three years. Laura is actively involved with the AIA Central States Region Chapter as the Regional Associates Director, as well as the local AIAKC Chapter.